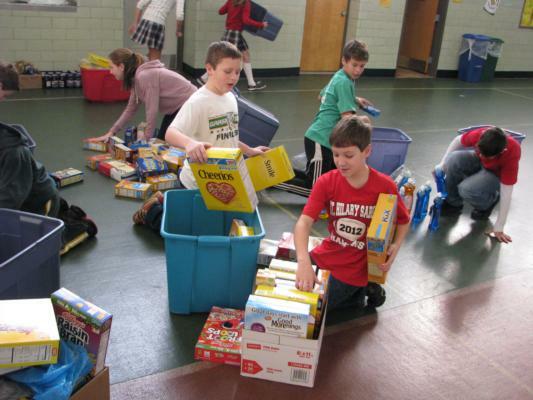 St. Hilary School students participate in a variety of service projects throughout the school year. 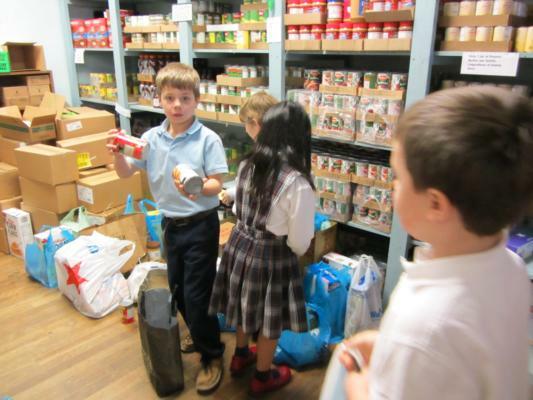 During Catholic Schools Week in January, students go out into the community to assist at various places such as food pantries, nursing homes, homeless shelters, and more. 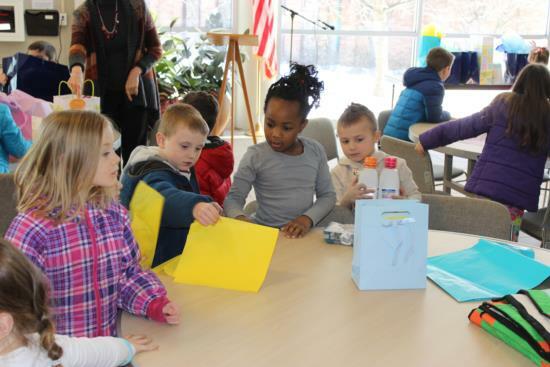 Through these projects, our students learn the importance of reaching out to others and thinking beyond themselves to the larger community of which they are a part. 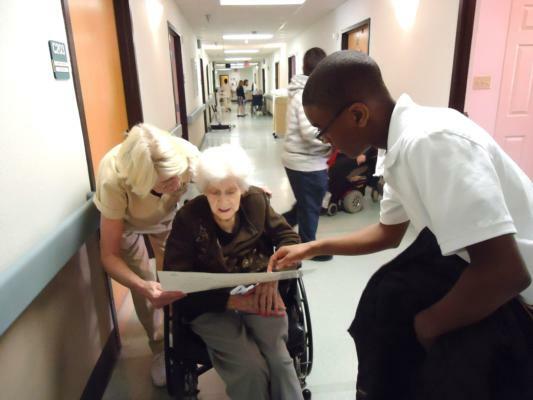 Students raise money for various charitable causes, collect items to donate, befriend nursing home residents, and more. 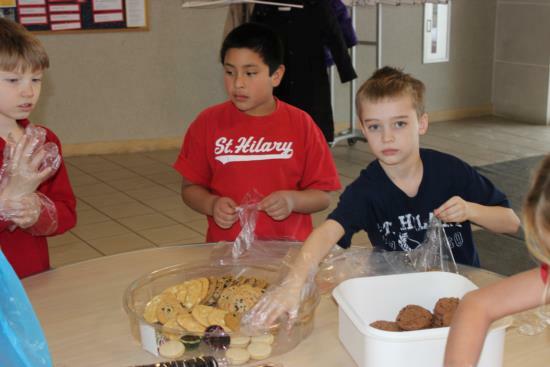 instilling the concept of service to others is a key component of the St. Hilary School education. 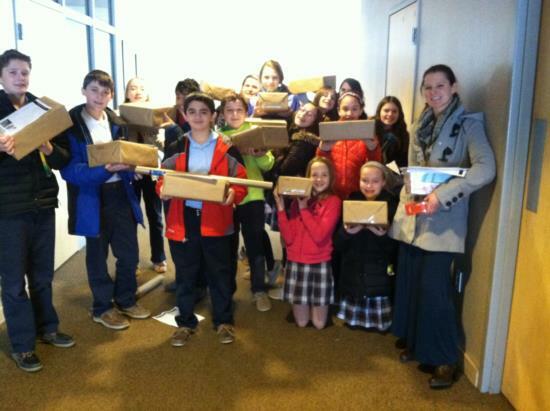 *Students preparing for Confirmation receive information about their service requirements in the spring of the 7th grade year. Please call the St. Hilary Parish Office of Religious Education at 330-867-1055, ext. 213 with questions.